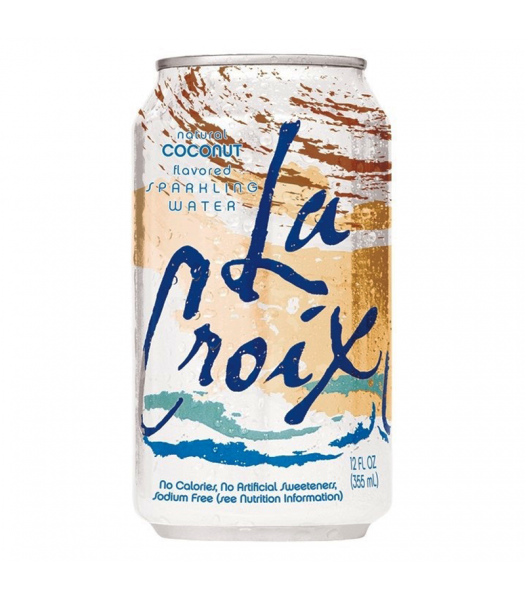 Pure sparkling refreshment, LaCroix sparkling water is 100% natural, made with nothing artificial. Calorie, sweetener, sodium, caffeine and gluten free, LaCroix comes in 10 flavors. 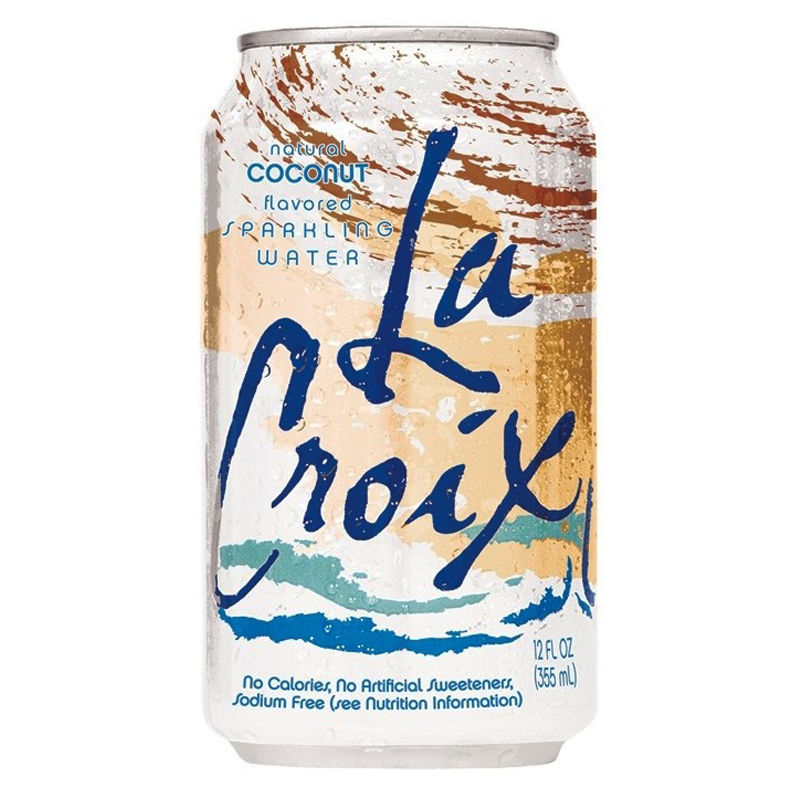 The number one sparkling water brand in cans across the US, LaCroix is 100% recyclable in its portable, trendy packaging. Rhyming with "enjoy", we know you'll "enjoy LaCroix".